Opportunity zones in West Virginia was created as part of the federal Tax Cuts and Jobs Act in December 2017, but economic development professionals, potential investors and advisers are still learning how they might best be utilized for their communities. “The idea behind an opportunity zone is to incentivize individuals who own an asset … to sell that asset and invest those capital gains in designated areas,” said John Stump, attorney with Steptoe & Johnson in Charleston, during a recent presentation at the West Virginia Economic Development Association. 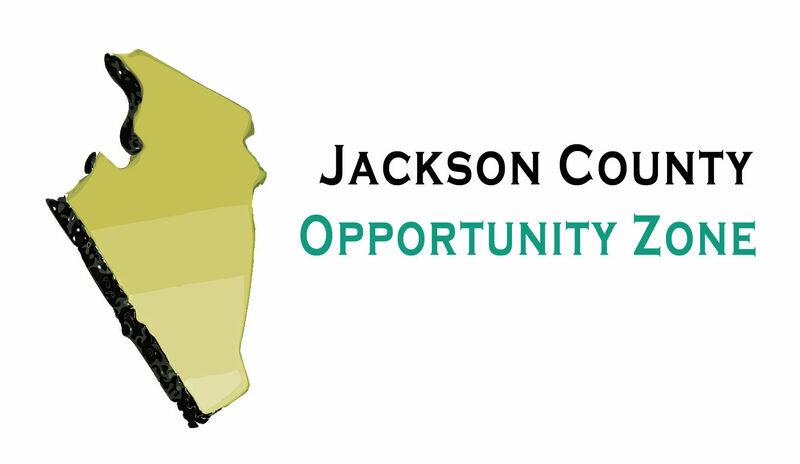 Mark Whitley Director of the Jackson County Development Authority said Millwood and Ravenswood was recommended because of excellent opportunities for future development. “Having an opportunity zone in place provides another economic tool and financial incentive to help support business development said Whitley. To invest capital gains in an opportunity zone, a Qualified Opportunity Fund must be created said Whitley. There are a wide range of acceptable opportunity zone investments, including startups, warehousing, manufacturing, affordable housing, hotels, restaurants and office development, Stump said.